"Patent Pending EZ Access zippered window for easy access to attend to your baby .Protects your baby from bugs and insects .Reduces contact to West Nile, and other insect transmitted viruses. Reduces exposure to harmful UVA and UVB rays. 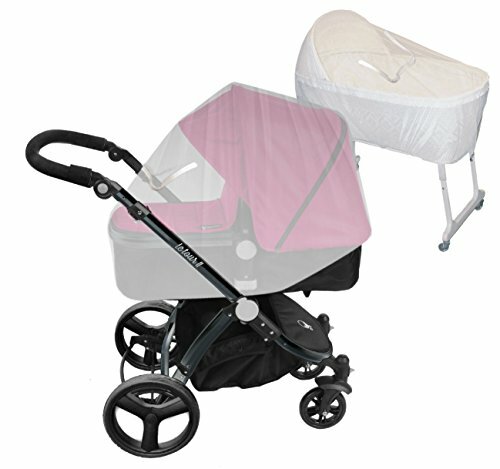 Micro mesh for extra protection for your baby "
If you have any questions about this product by Comfy Baby, contact us by completing and submitting the form below. If you are looking for a specif part number, please include it with your message.